Cheap online advertising is crucial for start-ups to compete and survives online. Given the highly competitive nature of online businesses nowadays, It is very important for startups to use their financial resources in a manner it will have high ROI. If you think about, Many startups are not able to survive online. The reasons behind these are simple, lack of finance and business strategy which both have a correlation to the cost of online advertising. In this post, we focus on laying out best practices startups will be able to combine limited financial resources with online marketings strategies to compete with the big brands and survive online especially with cheap and effective online advertising. If you are ready for the great tips for Cheap Online Advertising, let’s jump into it. One of the most important things to ensure cheap online advertising is to first figure out which of the platforms your potential customers are spending most of their time on the internet. knowing which platforms they use the most will help you target them in the most efficient way which will significantly reduce your cost of advertising. This is because, when you target the right people online, you save all the cost of showing your ads to people that don’t need them and show those ads more to people that need them. Even you this might sound new to you, it is one of the best practices to save your cost of online advertising. Here is the second step on your way to cheap online advertising. Once you are able to know where your potential customers are spending most of their time, You will have to check all the advertising options such platforms offers. For instance, let’s say you found out your potential customers spend more time on Linkedin. It might be that most of them are professionals in various fields and choose LinkedIn as their social media platform. Now, You have to analyze all the advertising options or solutions offered by Linkedin that work best for your type of audience. It might be direct inbox message that gets their attention or in the group post. How do you know what works best for your target audience? by doing some simple online research, you will be able to see what other expert recommends. Here you have to figure the number of people you want to reach. This will have a significant impact on your advertising budget so, from the get-go, you have figure how many people you want to reach based the amount of money you are willing to spend on your advertising campaign which is your advertising cost. The benefit of doing this helps you scale down your target to a very specific number you need and left out the larger number of audience that is not needed for your advertising campaign. It ensures each of your dollar spent has ROI on it and lead to cheap online advertising. It is also a good practice to frame and keep the size of your audience in check. Demographic targeting is another important tool used by smart internet marketers and startups that need cheap online advertising. The good news is that almost all the Ad Networks provide advertisers with the option to target audience based on their demographics. 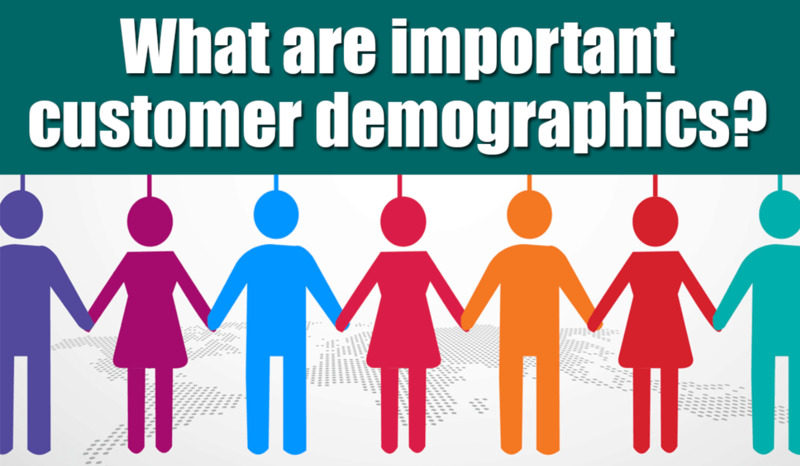 This means understanding the age bracket of your target audience, their race, gender, education status, relationship status etc. The benefits are numerous. apart from making sure your ads reach only the right people, it also saves you a lot of money and with time, get you a precise data on the demographics that convert the most. This help in your subsequent advertising. With demographic targeting, you eliminate the possibility of serving ads to demographics that don’t need your ads and concentrate on the only ones that need your ads which again have a significant effect on your advertising cost. The nature and location of your business play a vital role here. If your business is local, you will need to target your Ads in a specific town or city or even county or IP. It is important to know where your customers are leaving or located so you won’t generally target Ads that will eat up some of your advertising budgets or exceed your advertising cost. Doing this will limit your ads from showing in locations outside your business area or customer base location. By preventing your Ads to show on unwanted locations, you will control your advertising budget and make sure it’s spent as supposed. If your business is national or international, you will need some extra audience analysis for example by using Facebook audience insight, you will know which locations your customers are located and target them based on their specific locations. Time timing is very important as well, this is because when you target Ads without taking into consideration when your customers are active, you end up showing Ads at times when your potential customers are sleeping costing you more money. If you are not so sure of the time location where you want to target Ads, it is better to check or ask Google the time zones in the locations you want to target before you start showing Ads in those locations. Targeting your customers from morning till 10 PM and exclusive of Saturday and Sunday, in my opinion, will be the most appropriate rather than showing ads 24hours, seven days a week. In most cases, your customers maybe sleeping after 10 PM and during the weekend spending time with their families which means less engagement with your Ads. Consider making mobile advertising a priority. this because it has a lot of potentials to boost your exposure and increase sales and conversions. SInce 2015, mobile advertising has to be on a very high growth contributing massive advertising income for advertising giants like Googe and Facebook. also, it might interest you to know that, apart from making mobile a ranking factor, searches on mobile devices has also surpassed searches don in desktops. this why you should consider mobile advertising as a priority. Our advertising solutions are simply awesome and cheap. We hope these few tips will guide and help startups to minimize their cost of advertising. It is crucial for successful online advertising which most startups depend in for survival. 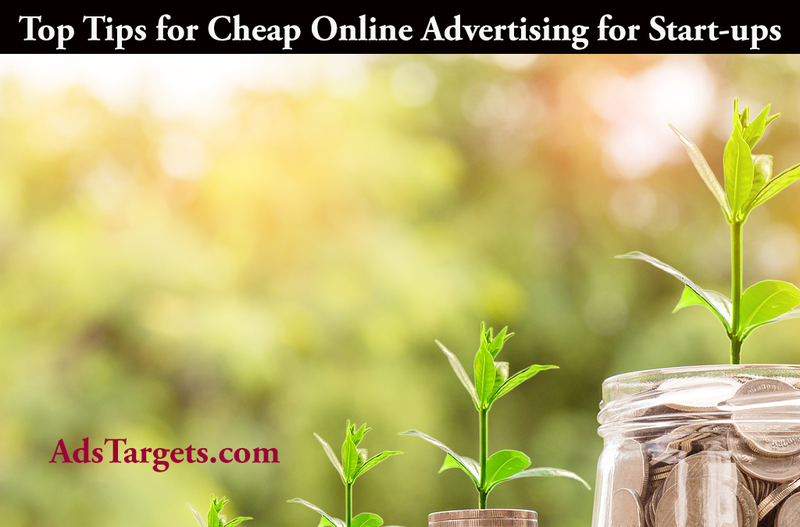 cheap online advertising can really be profitable if managed very well, unfortunately, most startups are not able to do this which in must cased cause their early bankruptcy. We recommend these tips to help startups succeed in a very highly competitive market. our knowledge may be limited and we ask you to contribute to these tips in the comment section so we can update this article to help online advertisers have more successful online advertising campaigns.